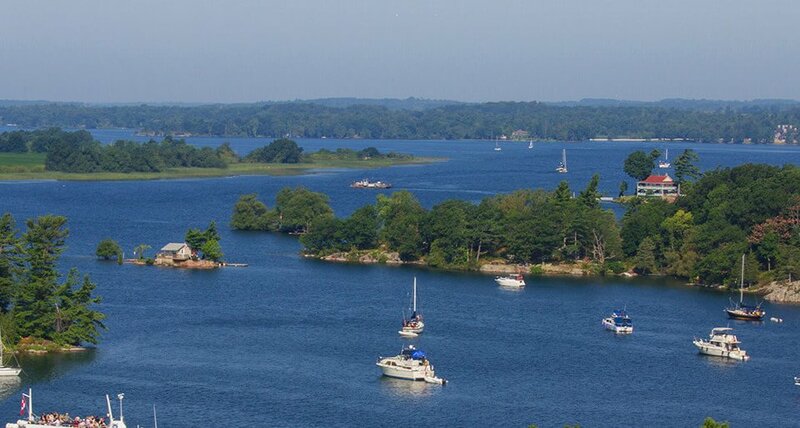 Located in the “Heart” of the Thousand Islands! Ride or walk over to the Alex Bay Fire Dept. for nail biting stunts performed by the “Vertical Outlaws,” a motorcycle stunt group from Maine, to watch death defying performances! Visit our vendor area where custom bikes are displayed from Custom Bike Shops through out NY, VT, PA. and Canada. Update your Biker Gear with vendor products from all over the US and Canada, enter a “Ma and Pa” Custom Bike Show and enjoy the “Live Music Fest” through out the day and into the night on James Street, Alex Bay. While you are here take an Uncle Sams Boat tour to historic Boldt Castle located on Heart Island minutes away from Alex Bay! Not to mention our local flavor of unique gift shops to search for the perfect memory to bring home.